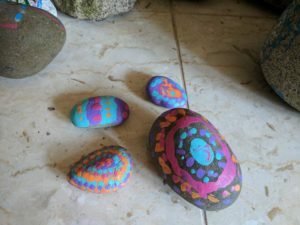 “It hurts us to be blessed with much freedom, so much beauty, so much space, while I know you can’t even leave your room for some sunlight, but I make up for it by praying for you every minute of it, and I know that with your strong faith, you can feel content in any place and situation you’re in and that you will feel those prayers in your small dark cell, and they will make your heart shine Inshallah,” says Aayah Khalaf. 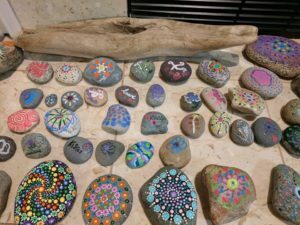 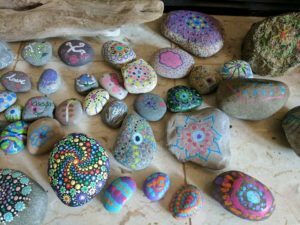 I, Jana and Zaina (granddaughters of Ola and Hosam) collected these rocks for you, from one of the most amazing beaches here in Washington, we are going to paint one for you every day, until you are out! 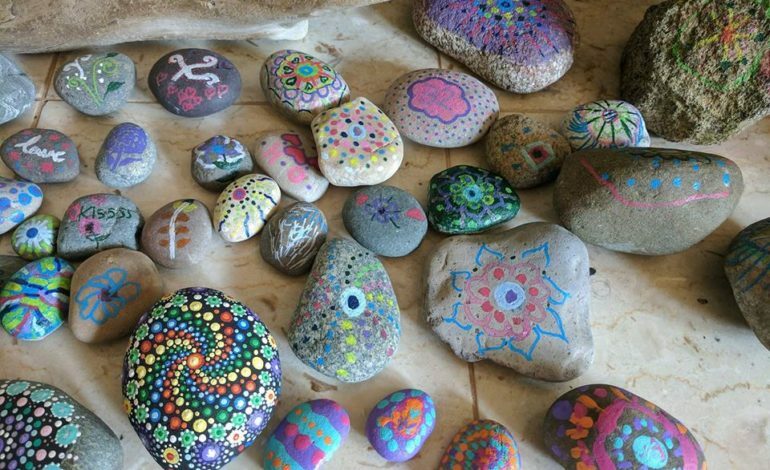 If anyone wants to pass by and paint a rock or share their special rock your more than welcome.